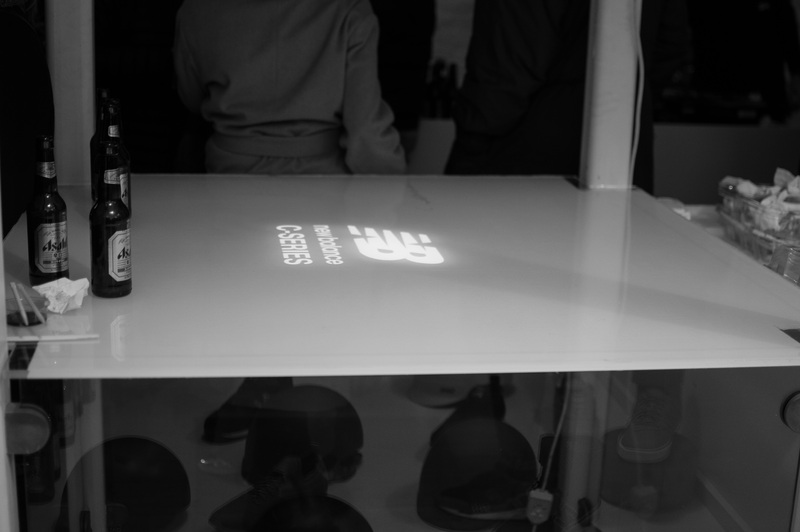 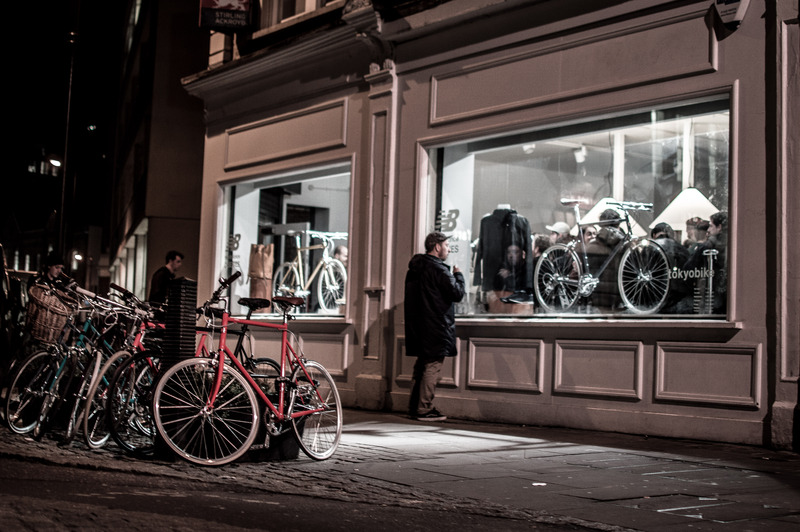 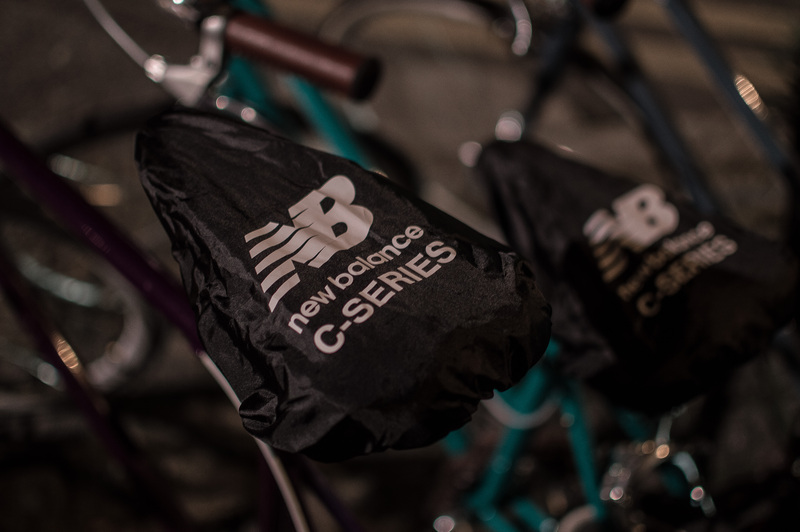 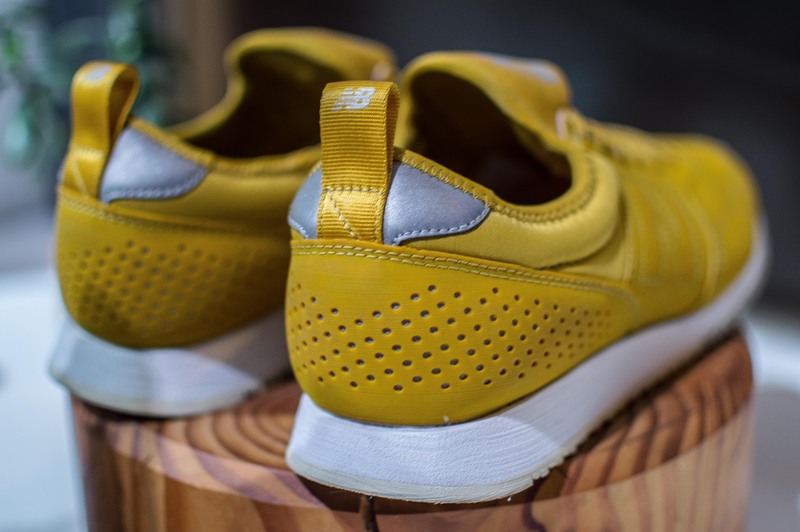 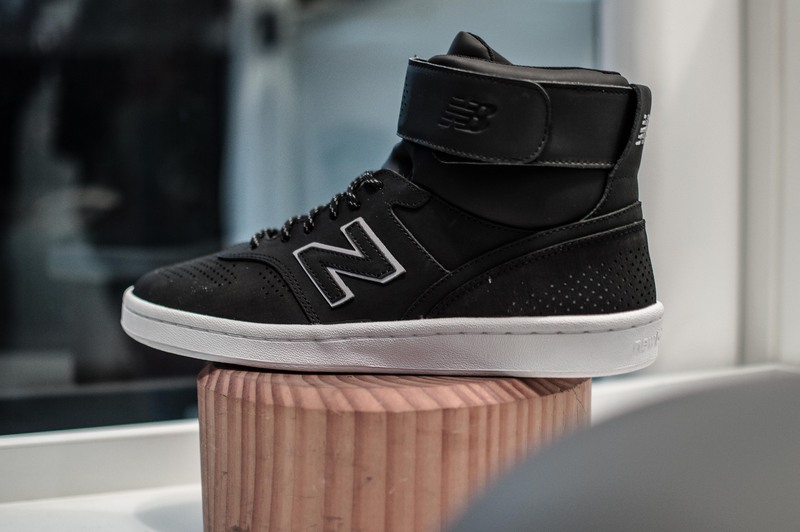 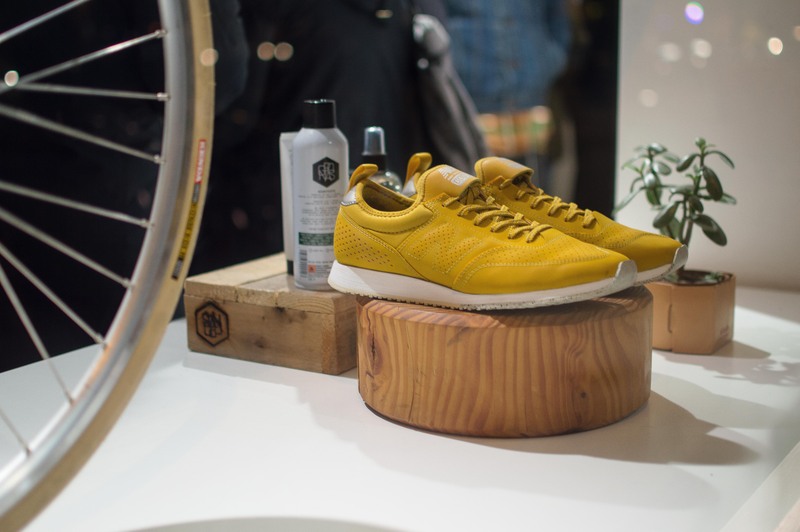 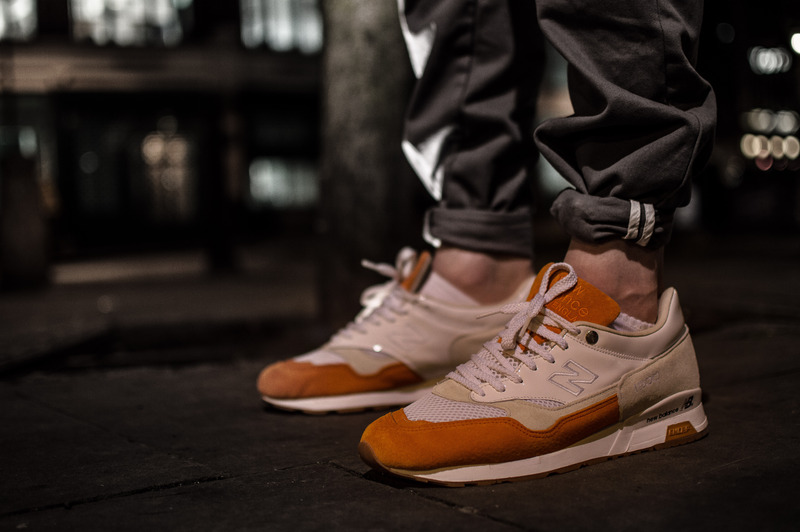 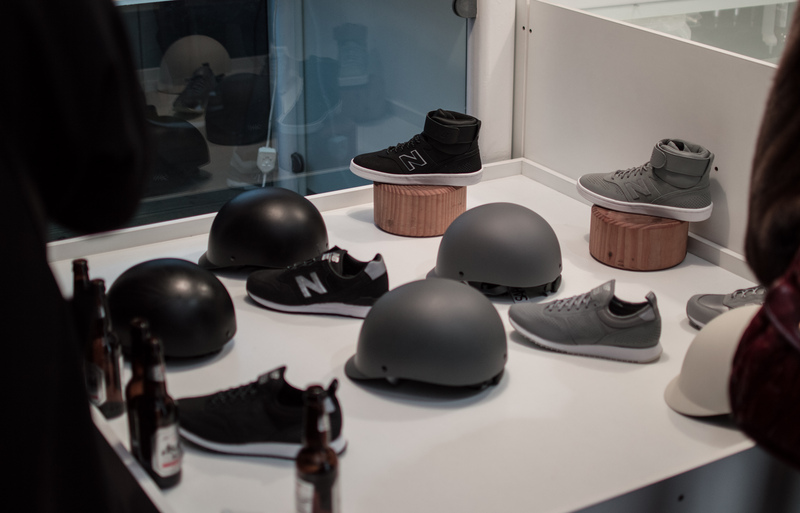 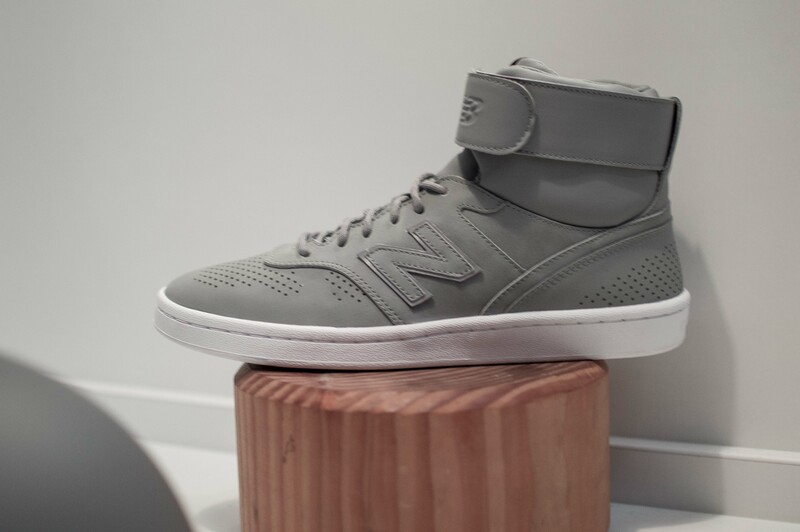 On the 22nd of January 2015, a Thursday evening, New Balance launched the exciting new C-Series range at their Tokyo Bike stores in London, New York and Tokyo. 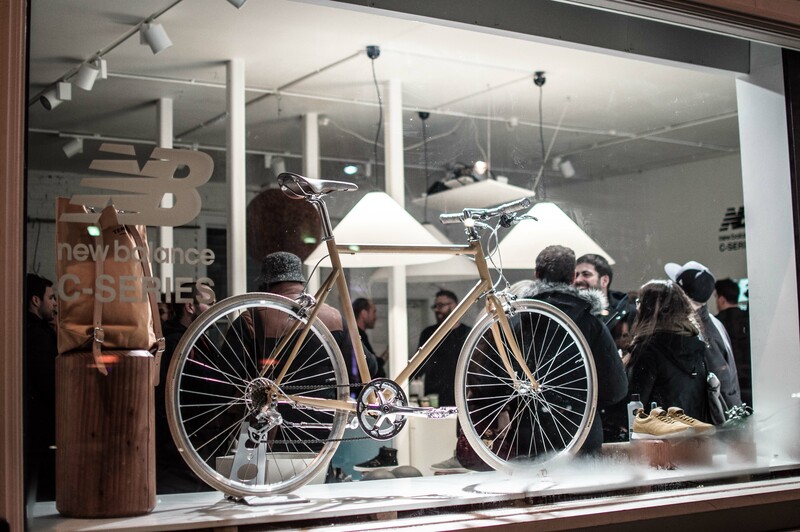 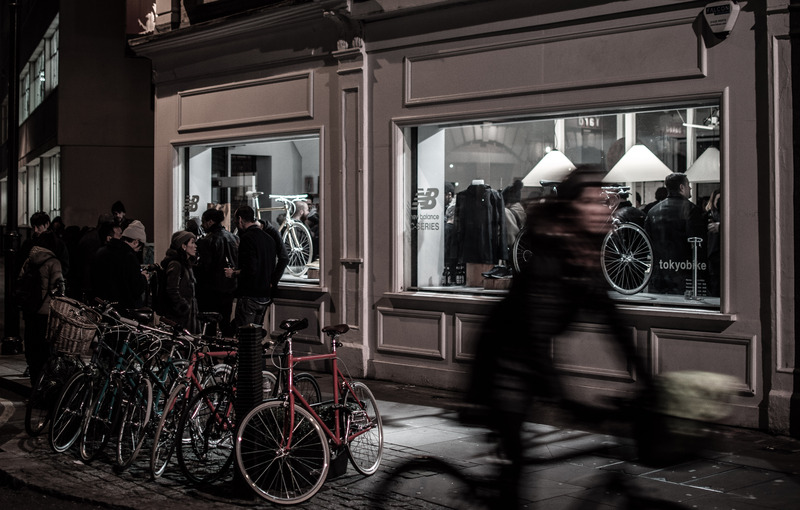 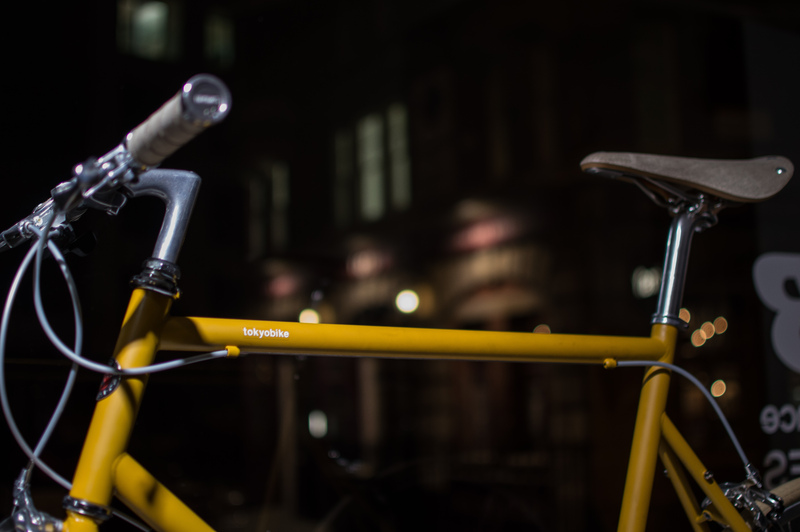 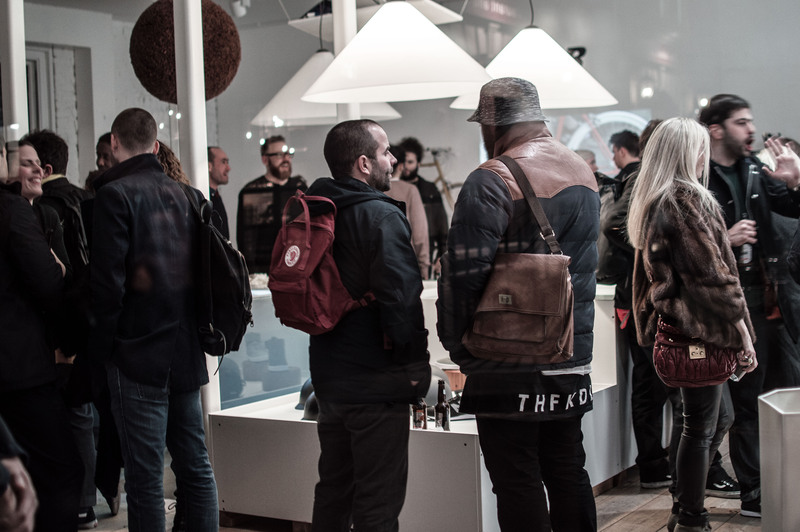 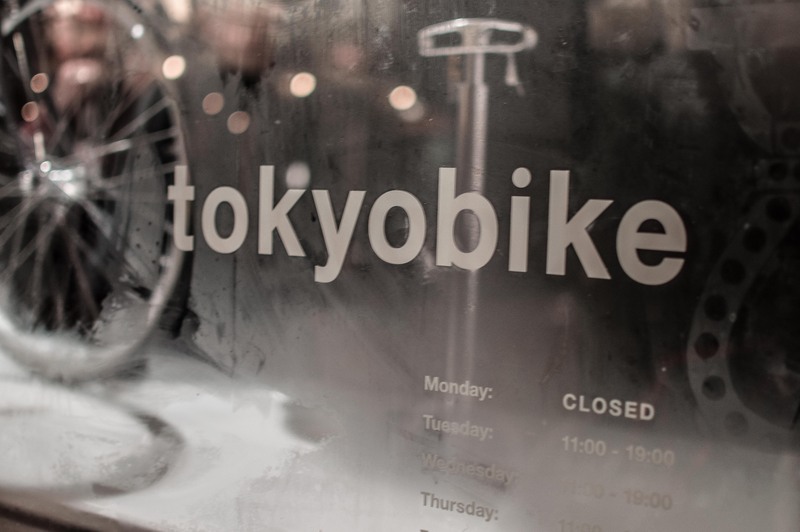 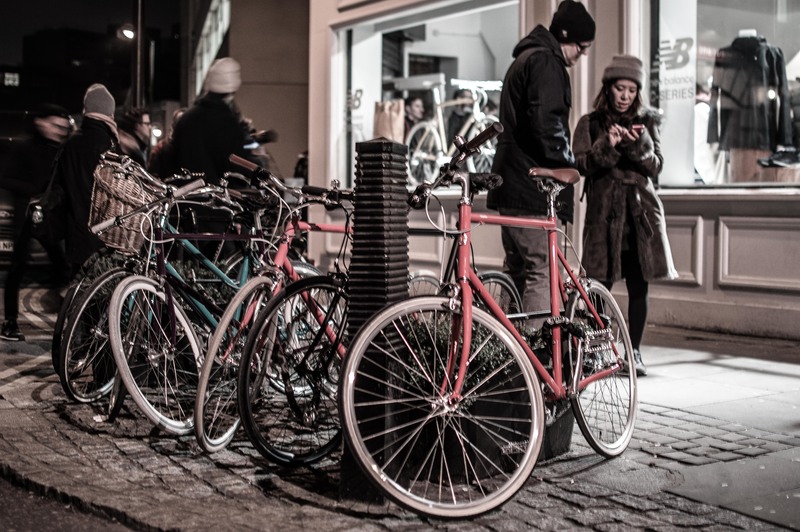 We went along to the main event which took place in London, where over 300 people came through and packed out the Tokyo Bike store in Shoreditch. 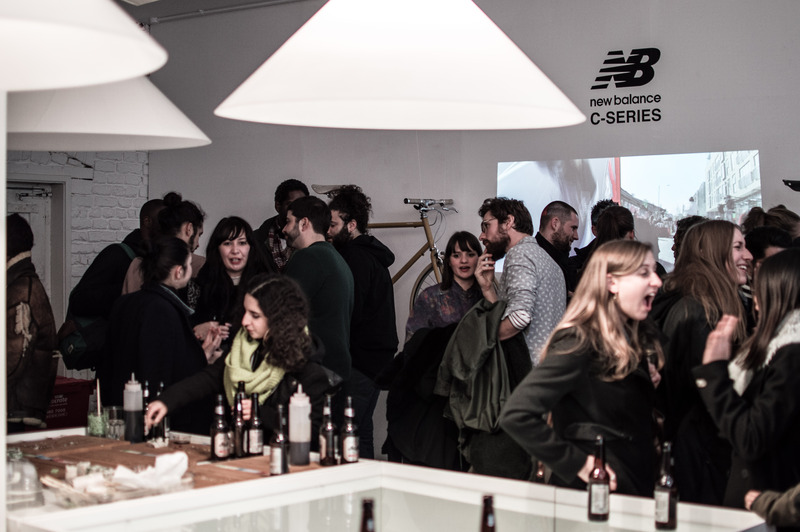 In keeping with the Japanese theme, there was Sushi and plenty of Japanese Asahi beer to go around all those who were in attendance. 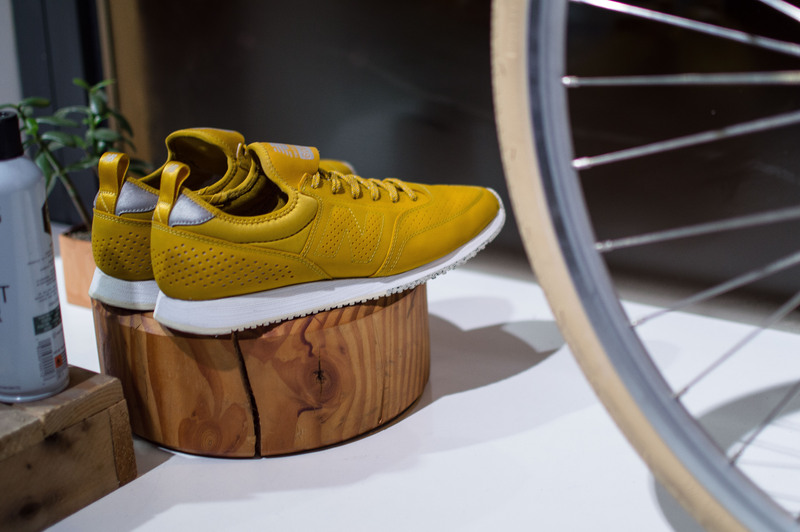 It wasn’t just footwear that was on show though, Tokyo Bike premiered two brand new bikes which are colour matched to two of the C-Series shoes, and they combine classic simplicity with modern engineering. 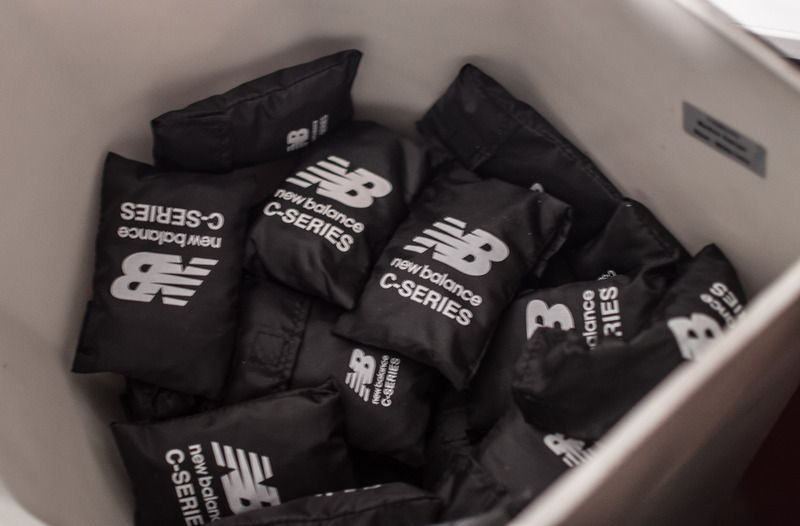 You really have to get a close look at the C-Series, and get them in hand to appreciate the level of work that has went into designing this range. 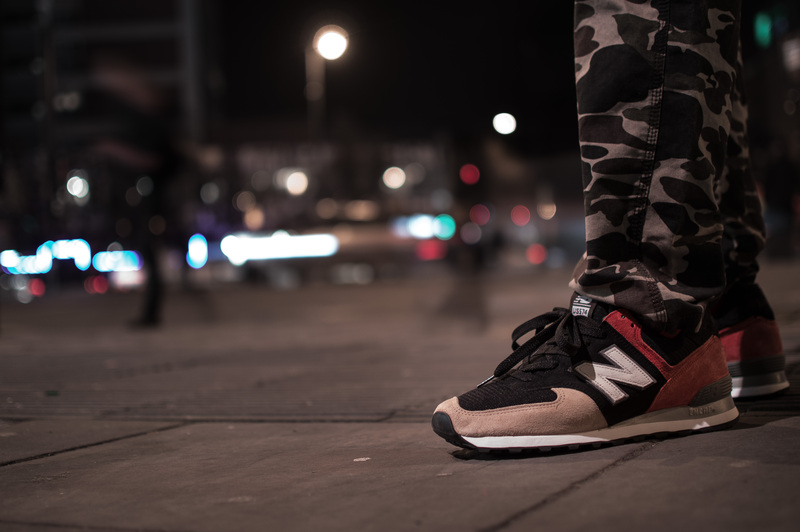 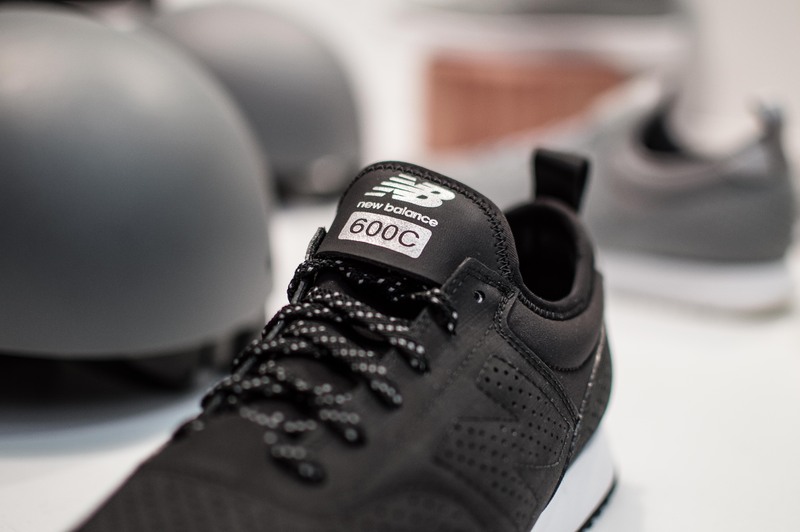 The good people of the Footsoldiers and New Balance Japan have put massive amounts of thought into producing a shoe that not only looks great, provides huge levels of comfort, but holds up well when put through it’s paces providing a high level of performance. 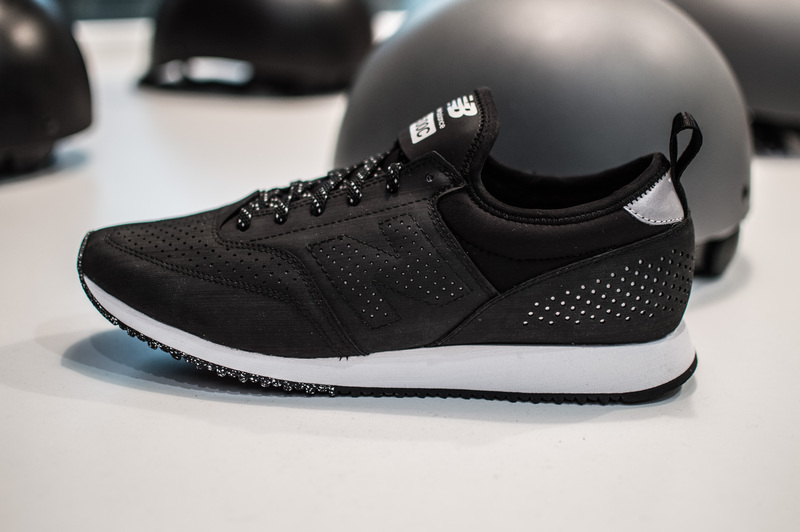 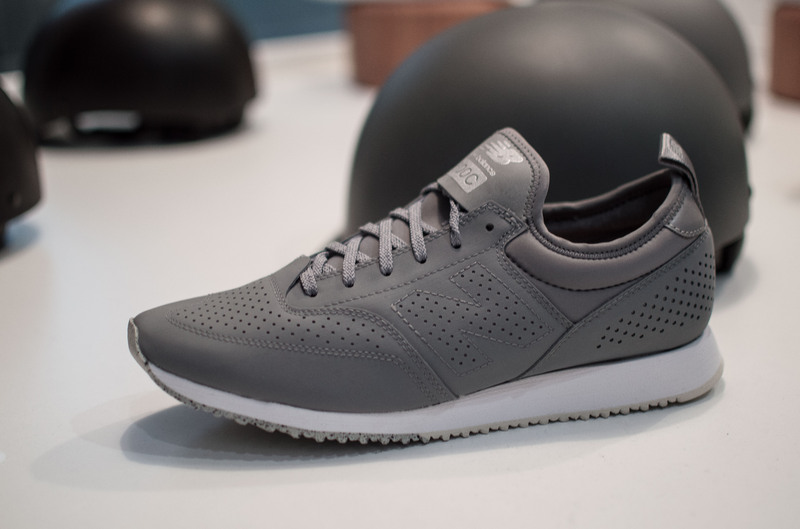 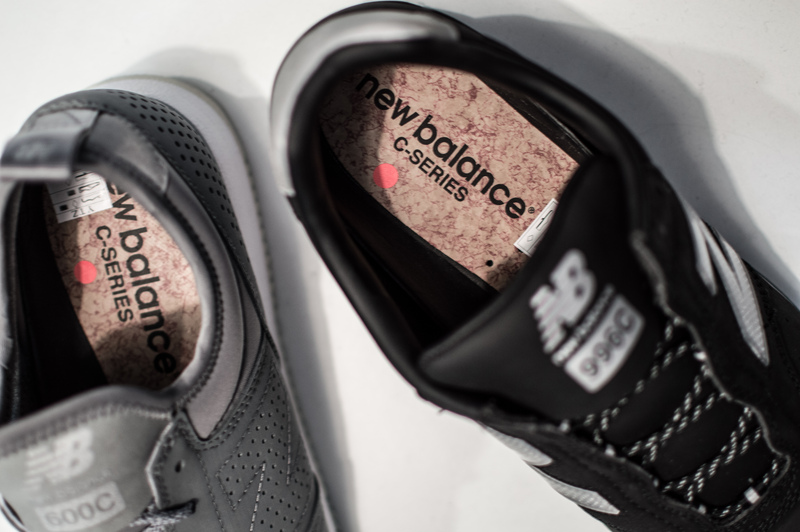 The New Balance C-Series is available via Tokyo Bike, New Balance, and of course, all your other usual New Balance retailers. 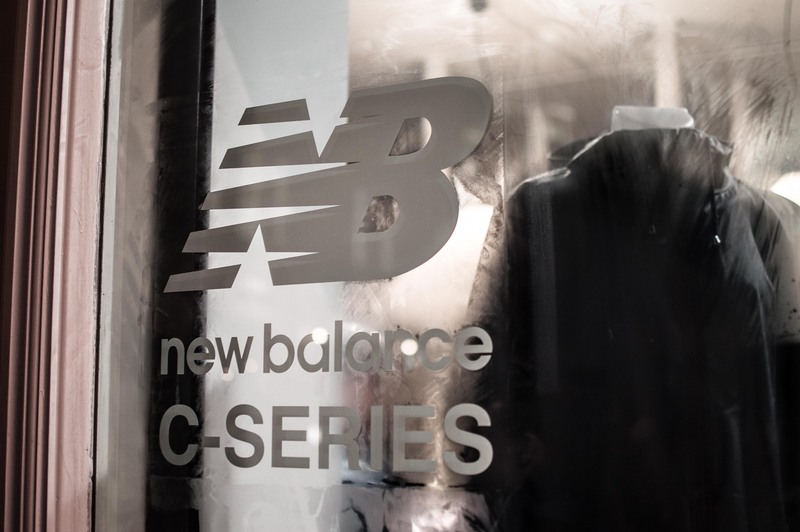 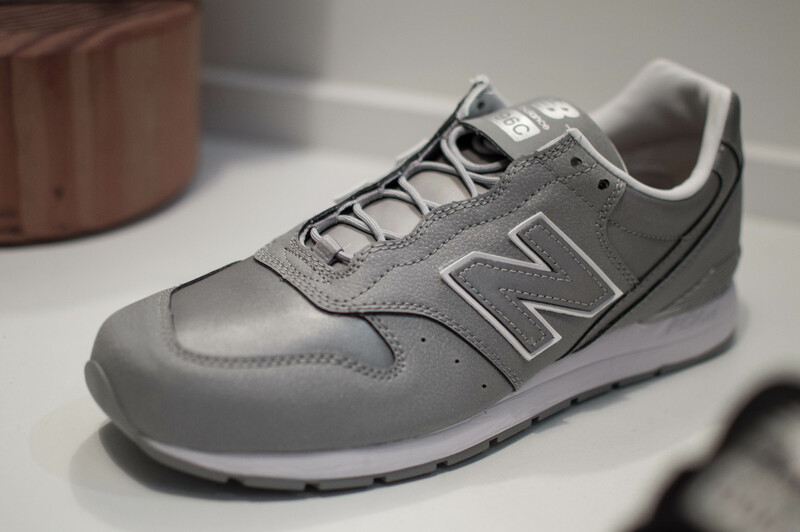 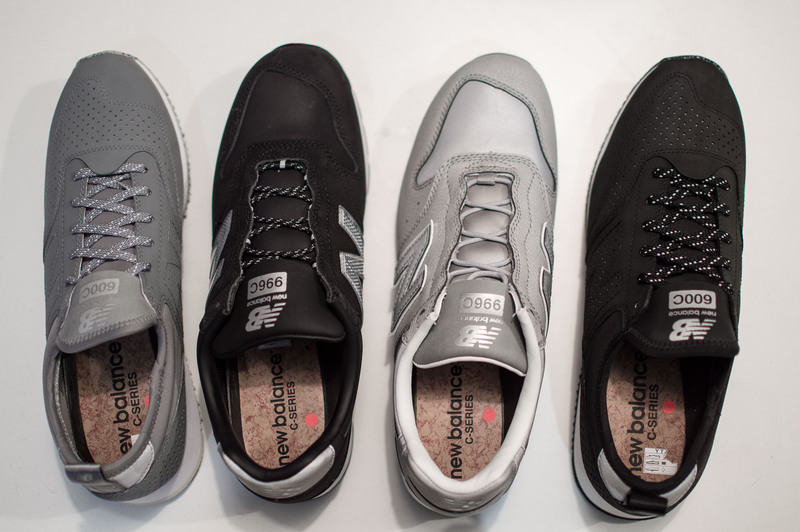 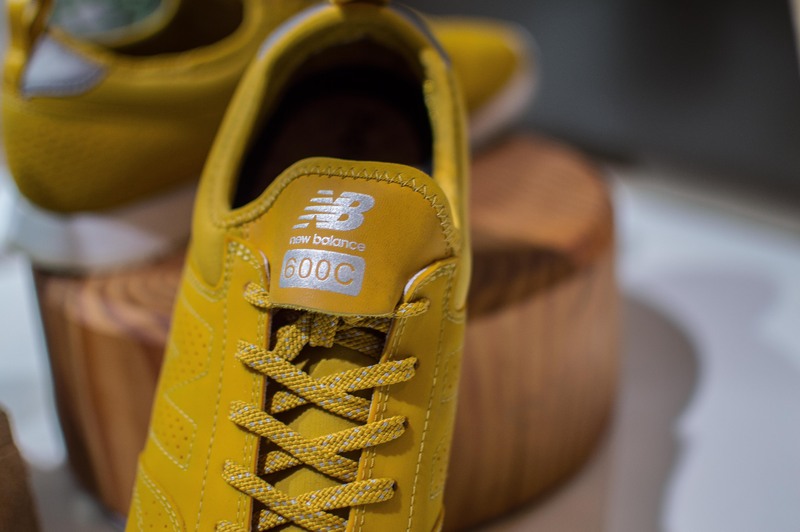 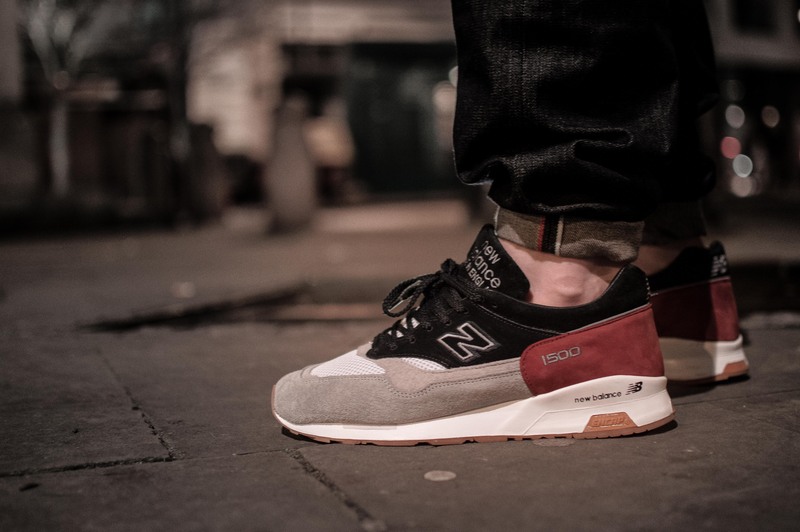 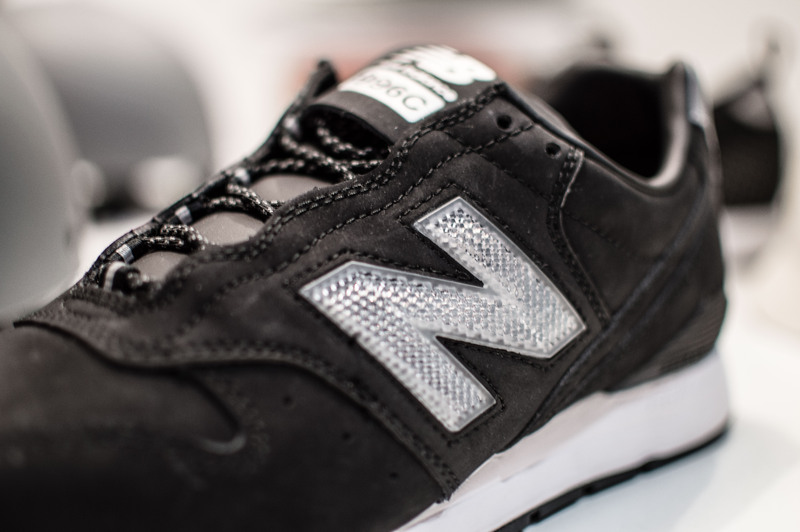 We can’t wait to see what more is to come from the New Balance C-Series in the future!